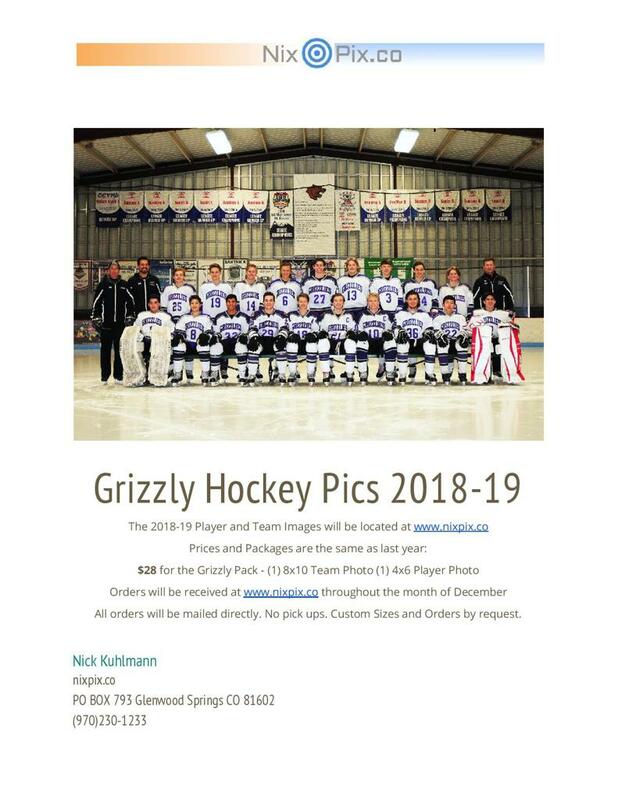 Grizzly Hockey Team &amp; Individual Pictures! Grizzly Hockey Team & Individual Pictures! 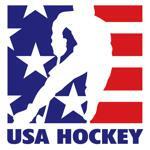 We will have our Team & Individual pictures taken on Monday, December 10th (IP, Mite, Squirt & Pee Wee) & Wednesday, December 12th (Bantams). Please have your player wear their WHITE Home jersey for pictures!